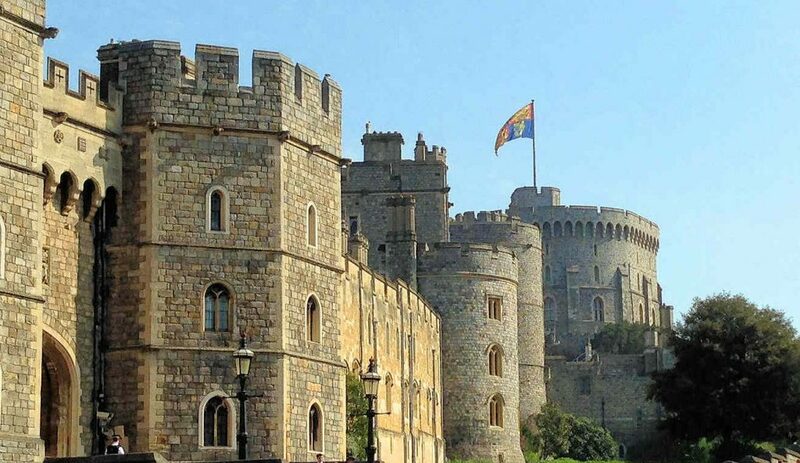 Home of our Monarchs for almost a 1000 years, Windsor Castle is open to visitors throughout the year. Windsor has lots of great places to eat and drink. A wide range of styles and something to suit every budget. 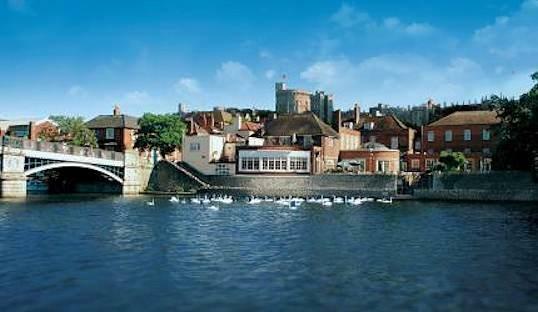 Staying in Windsor is fantastic and we have some truly excellent local hotels. Kings and Queens, Wars, Murders, Treason and more. Read about this fascinating town. 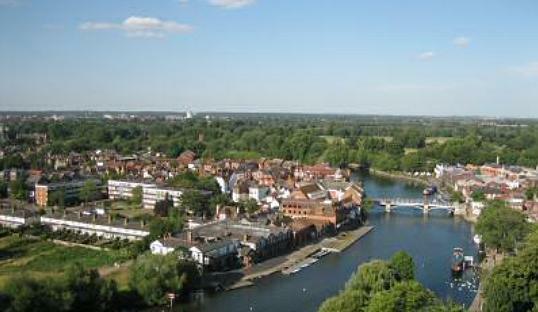 Just across the bridge is Eton, a small village with a huge reputation. The world-famous Windsor Castle is almost one thousand years old and a visit to this royal residence is certainly top of the list of things to do in Berkshire. Price Harry’s Wedding once more put the spotlight on the town and lots of hard work plus a little help from the sunshine ensured Windsor looked its very best when the big day came. 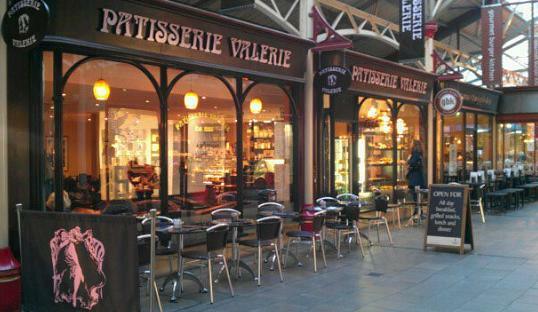 The castle is right in the heart of Windsor’s town centre, lining a major part of the high street. St Georges Chapel within the castle grounds is on of the finest examples of the perpendicular Gothic school of architecture with high straight columns, fan vaulting and large stained glass windows. It really is a beautiful magical building. Windsor Castle is one of the homes of the British Royal Family and brings with it all the pomp and ceremony of the royal household. 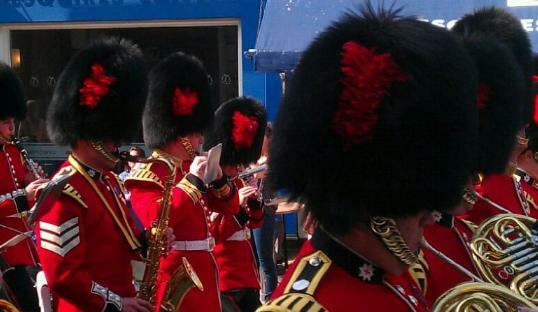 The regular Changing of the Guard ceremony, state visits of foreign dignitaries and even the occasional Royal Wedding means there is always something to see. 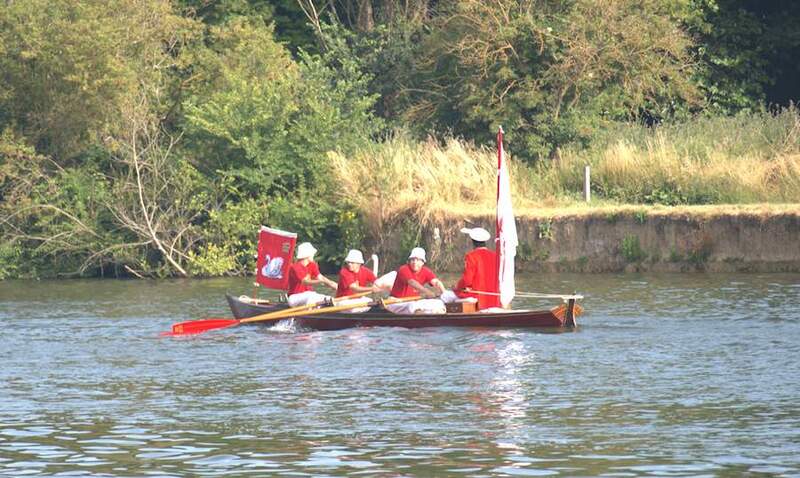 The glorious River Thames runs through the heart of town offering great opportunities for mucking about in boats. Our public leisure centre and swimming pools rival private gyms in terms of both quality and facilities. The gym looks out directly onto the riverside, making getting fit a real pleasure. The river is also home to the famous white swans. 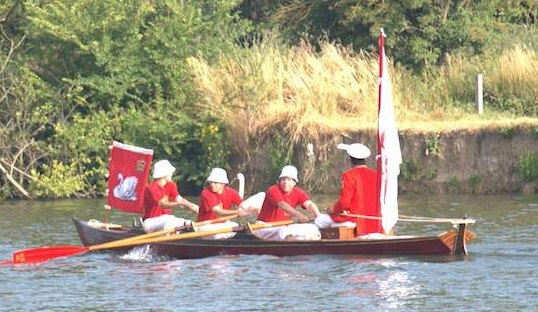 The annual Swan Upping ceremony is just one of the ways we keep a good track of the health and well-being of these beautiful birds. Did you know that the Monarch owns one third of the swans (the rest are owned by two livery companies). 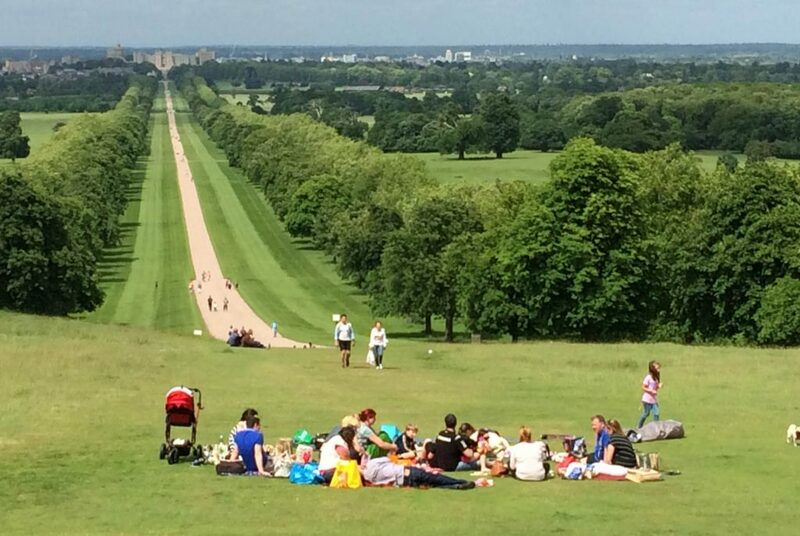 Add to all that, the thriving local Theatre scene with both the Theatre Royal and Windsor Arts Centre offering regular entertainment, loads of restaurants and bars and you have the recipe for a truly wonderful town that delights both visitors and residents alike. A real delight for horticulturalists and nature lovers alike, the Great Park can be accessed from The Long Walk; home to some of the oldest oak trees in England along with the world famous Savill Gardens, Virginia Waters and Valley Gardens. Open all year round the Park offers many lovely walks and is a great way of exploring England’s beautiful wood and park land. 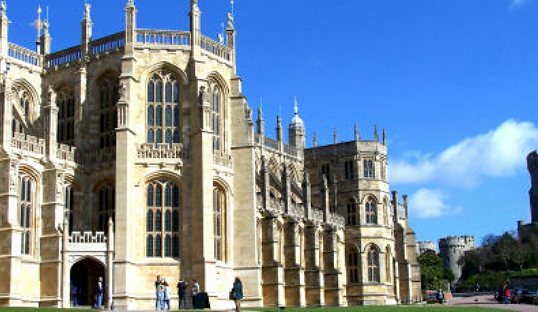 Windsor also makes a great base for visiting local attractions such as Eton, Runnymede, Legoland, Cliveden, Bray and many more.